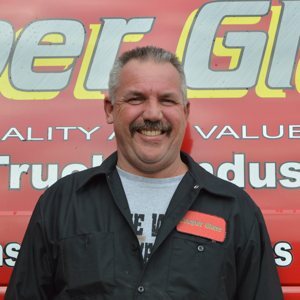 Company Founder Dave Cooper has more than 20 years experience in the auto glass industry. He has watched how technology has changed in his industry and applies his knowledge to ensure customers get quality results. A father of three busy kids, Dave likes to spend his spare time in the outdoors; snowmobiling and off roading. He also enjoys classic cars and can be found at the various cruise nights in the area. Wes Tully has four years industry experience. 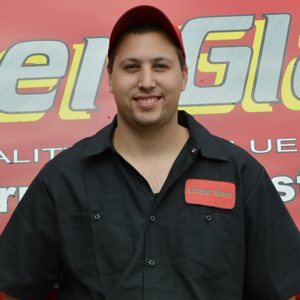 Although he has knowledge of all makes and models of vehicles, Wes is a sports car enthusiast and always enjoys the opportunity to work on them when they come in the shop. When not at work, Wes takes his appreciation of sports cars further while enjoying motorized sports. Customers often encounter Tony Willis when they first contact Cooper Glass. With more than ten years experience in Customer Service in the industry, Tony readily offers the best solutions to meet our customers needs. 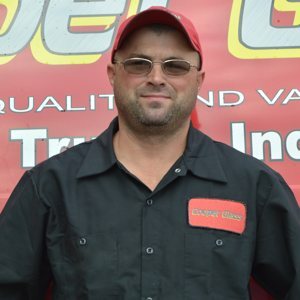 Tony is an avid race fan and enjoys snowmobiling when he’s not in the shop.